Just in time for the holiday season, we’re excited to announce the Lincoln Park’s Holiday Passport: Shop, Dine and Celebrate All Month Long. Passports will be distributed at the Oz Park Pre-Lighting Event on Saturday, December 1 from 3:00 – 5:00 p.m. and throughout the month at participating locations. You can also click here to download the passport to print at home. On average, if you shop local, 48% of your dollars stay in the community. 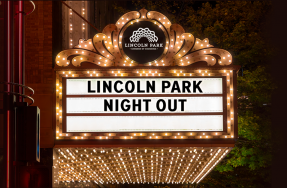 Join us this holiday season and commit to spending your dollars where it counts – Lincoln Park! Make a purchase at any of the listed businesses and you’ll receive a special stamp. Submit your passport with 5 or more stamps by Tuesday, January 15 and you’ll be entered into a raffle to win one of several prize packages including gift certificates to your favorite Lincoln Park restaurants and shops. By Mail – Please send to Lincoln Park Chamber of Commerce, Attn: Holiday Passport, P.O. 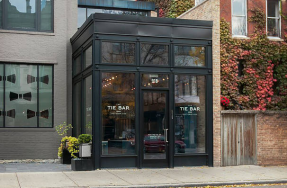 Box 14345, Chicago, IL 60614. 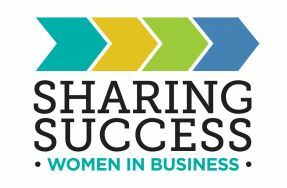 By Email – Scan or take photos of all completed pages and email to events@lincolnparkchamber.com. Be sure to out the last page of the Passport with your contact information! Visit lincolnparkchamber.com/holidays for a list of holiday specials, events and promotions throughout the month of December.